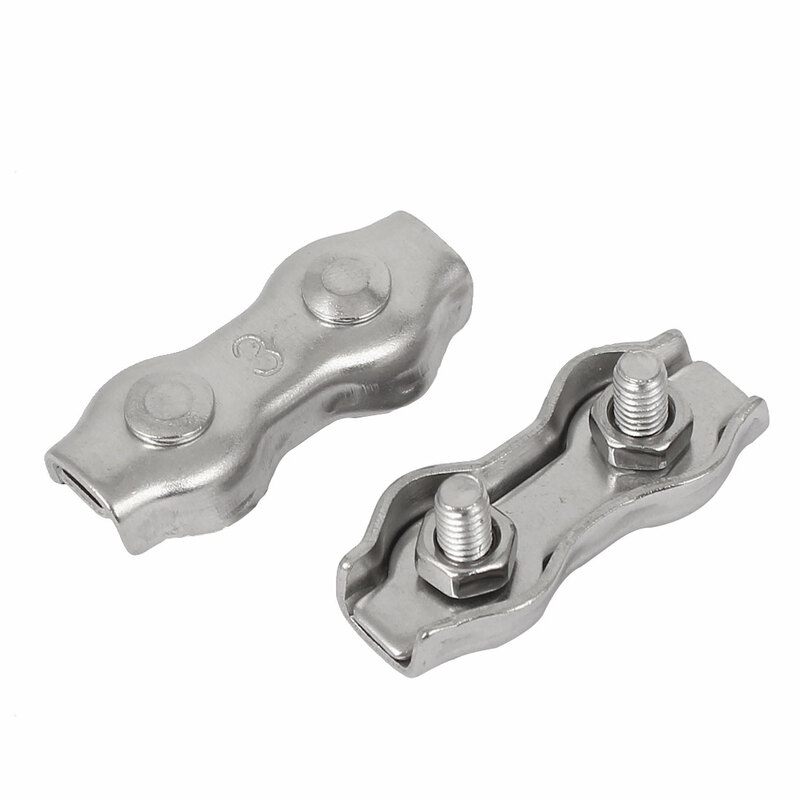 Made from stainless steel for maximum corrosion resistance and durability. Mainly used in ships and vessels. Easy to use, an ideal equipment.